WWE Hall Of Famer Jim Ross confirmed on Twitter that he’ll be wrapping up his commentary duties for NJPW on AXS TV. Ross had been handling commentary duties alongside Josh Barnett for the Mark Cuban-run cable channel since 2016. 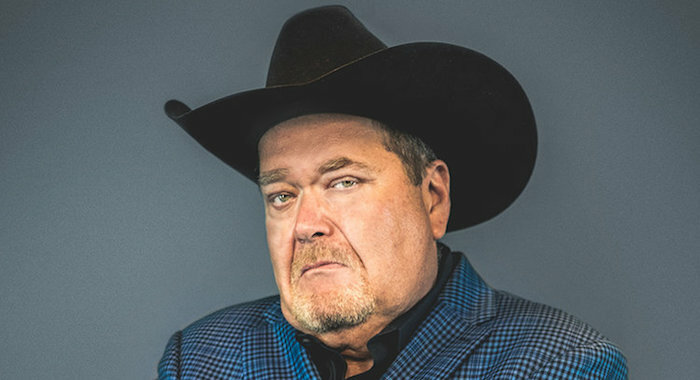 During his time with AXS TV, Jim Ross also made numerous appearances with WWE. It is expected that JR will continue his duties with WWE. Jim Ross took to Twitter yesterday to make the announcement, as well as thank the AXS TV crew that worked with him. I’m reluctantly heading to #LAX this week for my final voiceover session with @AXSTV as these 3 shows will take us to the end of the year when my contract ends. ProWrestling.com has reached out to AXS TV for comment and will update.